MORTON GROVE, Ill. (WLS) -- A water boil order for north suburban Morton Grove and Golf has been lifted. 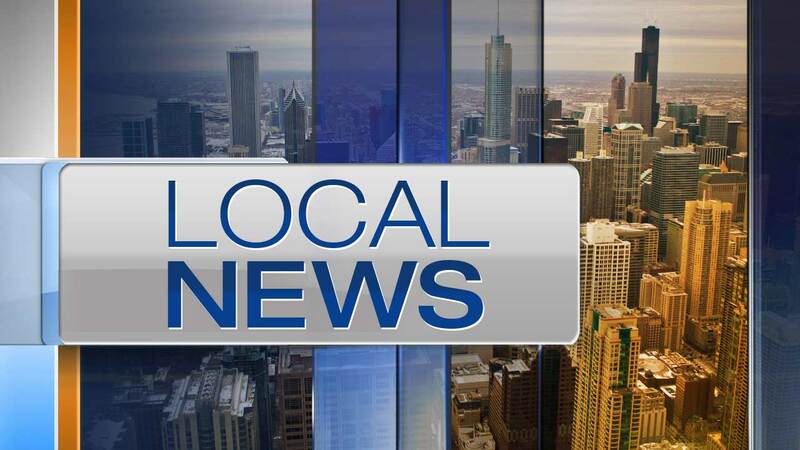 The boil order went into effect last Saturday for residents who live west of the North Branch of the Chicago River, Morton Grove village officials said. Officials said the village experienced a "mechanical failure" resulting in loss of water pressure Saturday morning. The village said the boil order would be in effect until Wednesday, but it was lifted around 4:30 p.m. Monday after samples from the affected area showed the water was free of contamination. Anyone with further questions should contact Morton Grove's Department of Public Works at (847) 470-5235.